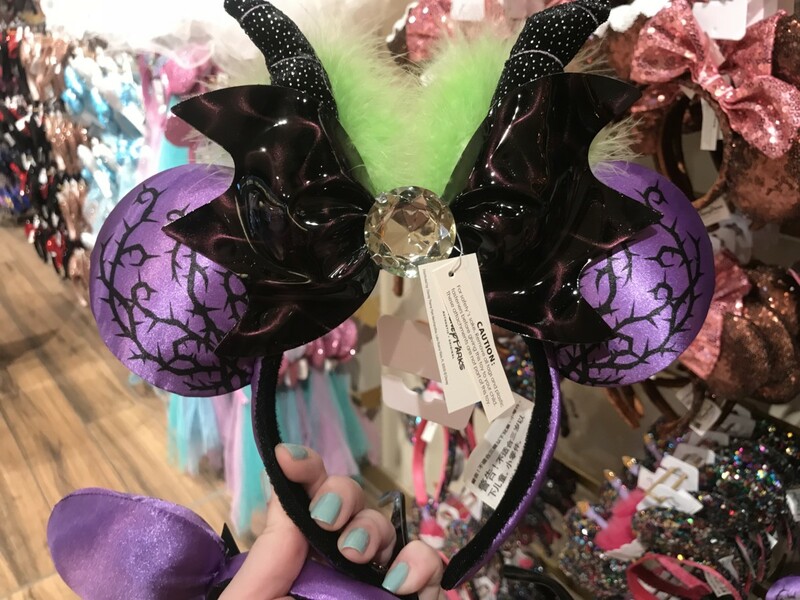 Get These Fabulous New Maleficent Ears For Yourself! Find Out How Below! Earlier this week we were at Disney Springs, and spotted Cast Members at the World of Disney Store putting out something new…. Maleficent Ears! 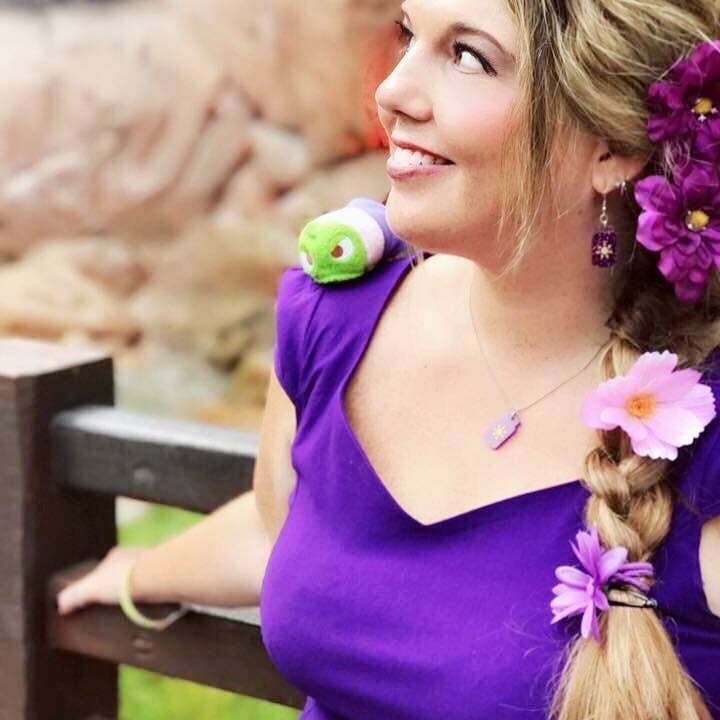 Yes, the new ears for Halloween this year have all been fantastic, but these Maleficent headbands are just awesome. They have a gem stone, feathers and sparkly horns. I love them. I had to grab a pair of these beauties for myself… but I bought an extra one for a GIVEAWAY! Would you like to have these to add to your collection? Here’s how! Subscribe and get notifications on our YouTube Channel at The Main St Mouse ~ https://www.youtube.com/channel/UCTZnRx2kcuAQ182ZunYU4dg. Commenting and referring a friend helps as well! A winner will be chosen on Monday and will be announced during next week’s episode of TMSM Weekly Live, which airs on Facebook every Monday evening at 7:00 EST. This is a great way that we can thank you for your support, plus help grow our fun little show. Thanks for entering, we’ll see ya on Monday evening when we announce the winner!